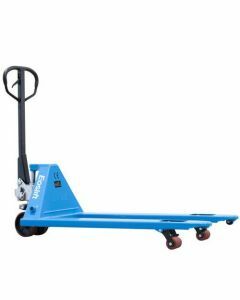 Ted Thorsen’s full range of pallet jacks and pallet trucks are the perfect solution for your storage and transportation needs. 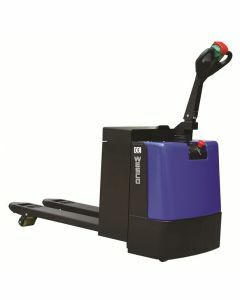 Our heavy-duty, industrial pallet jacks and trucks are available in both manual and electric lift options. 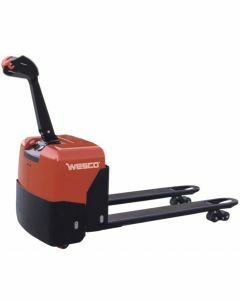 Our pallet jacks and trucks are durable and easily maneuver around ramps, warehouses, docks, and more. 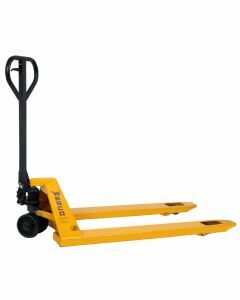 Our equipment handles various load capacities, and they come in fork widths ranging from 20 to 27 inches and fork lengths from 45 to 96 inches.